Spa Business - Blu Spas, Inc. 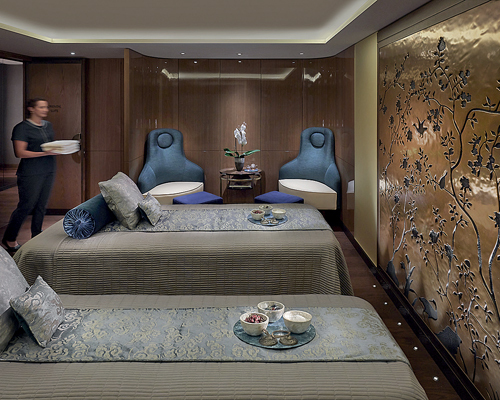 Since the 1998 launch of spa and wellness design and planning company Blu Spas, Cary Collier, Doug Chambers and their international team have provided solutions for a wide variety of projects, including hotels, resorts, clubs, mixed-use and residential properties. Blu is a full-service firm offering consulting, advisory and operating solutions. Blu has extensive experience in the wellness, spa, salon and fitness industries, masterplanning and concept development, business analysis and modelling, design and project planning, FF&E and product designation, pre/post-opening support and creation of experiences, branding and wellness partnering. 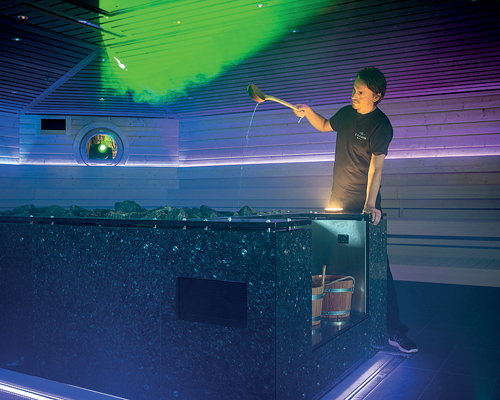 Blu Spas’ long-standing commitment is to create extraordinary experiences and adventures for people of all ages. How ‘living well’ is created and delivered is at the core of what Blu does. Blu has been recognised for its innovative concepts; for capturing authentic and marketable qualities from local cultures; for delivering memorable facilities and guest experiences; for its market-based approach to planning; for its detailed technical services and for its pre-and post-opening business advisory services. Features that today’s spa-goers consider de riguer – spa suites with private pools, baths and/or showers; orchestrated indoor and outdoor spa experiences; and incorporating indigenous healing traditions and local culture – were all pioneered by Blu Spas’ visionary, creative team. Their mantra: create “sensory sanctuaries” that honour and celebrate a sense of place, culture, heritage and sustainable practices. Four Seasons; Marriott | Ritz-Carlton, Luxury and Autograph Collection, St. Regis, W Hotels, Bulgari, Le Meridien, Tribute Portfolio; Hilton | Waldorf-Astoria; Two Roads Hospitality; Kimpton; Nobu; Hard Rock; Howard Hughes and Blackstone. Blu Spas is an international firm and has worked on over 400 projects, including hotels, resorts, clubs and residential properties, in more than 39 countries. New thinking and partnering for wellness development, proprietary concepts, and alliances. Cary Collier & Doug Chambers, principals and co-founders; Brian Lombardi, design and technical services; Kim Collier, educator and experience planner. Blu Spas collaborates with extraordinary talent around the world.